In my life, I’ve only been to a few weddings. The first weddings I went to were when I was a little girl and they were the weddings of my mom and stepdad, as well as my dad and stepmom. 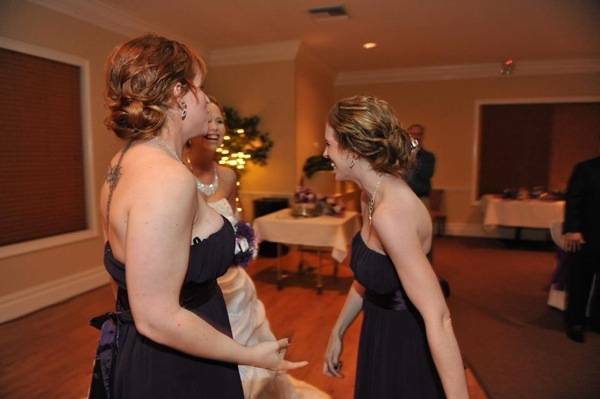 The next wedding I went to was my own at 20 years old and I was the bride. 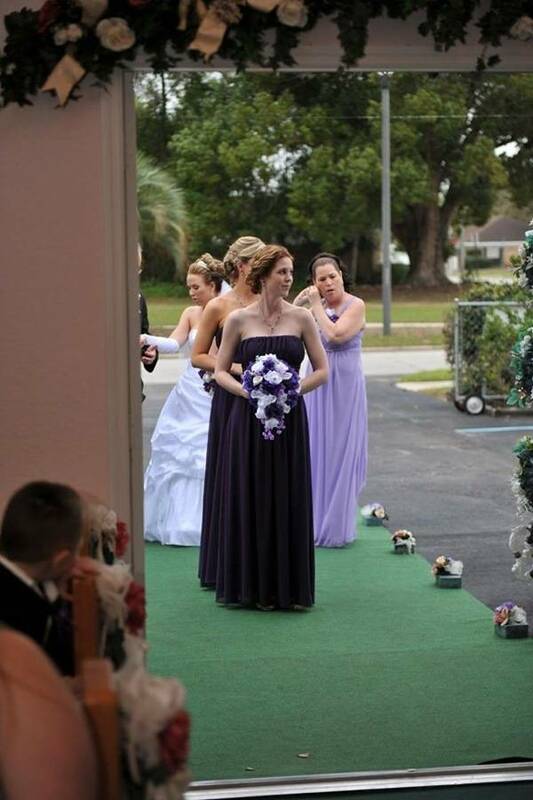 It wasn’t until 13 years later, when I was a single mom and had an amazing boyfriend, that I flew to Florida as a Maid of Honor for my little sister. 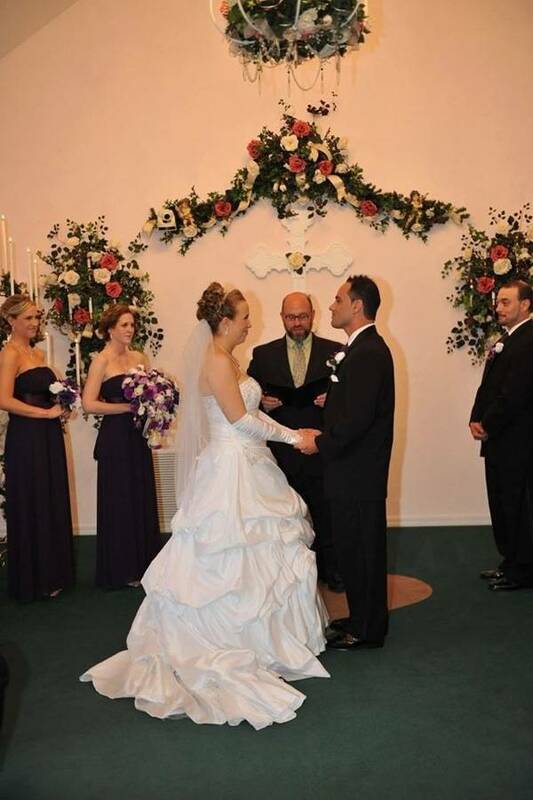 It was the first time I had ever been in a wedding as a Maid of Honor. I honestly had no idea what to do! I searched online to find out what the duties were for the Maid of Honor. It was a little difficult since I lived in California and my sister lived in Florida, but I was gonna do the best I could with what I had. It may not have been the perfect job as Maid of Honor, but it was pretty good considering I hadn’t had much experience in weddings as a bridesmaid, yet alone a Maid of Honor. The first thing I did was to make sure I was excited for my sister. I offered my help and shared excitement when she was going through the steps of the wedding planning process. I also was there to listen to her vent when the planning became overwhelming and stressful. 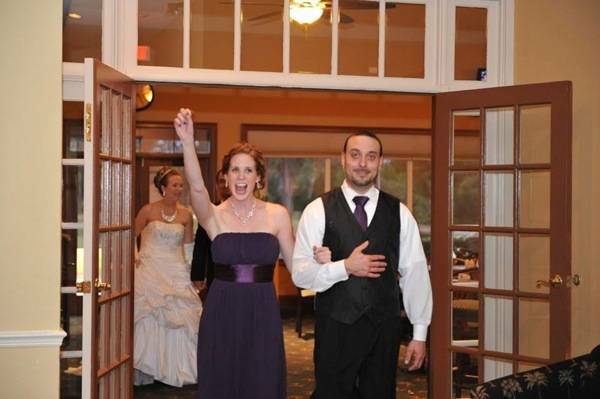 When it came to the wedding, my amazing boyfriend (now fiancé), purchased a round-trip ticket so he could go with me as my date to the wedding. 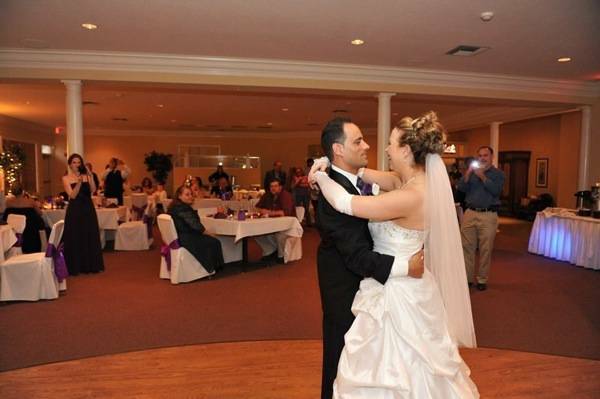 I knew he was an amazing man from the moment I met him, but he really shined during the wedding week. 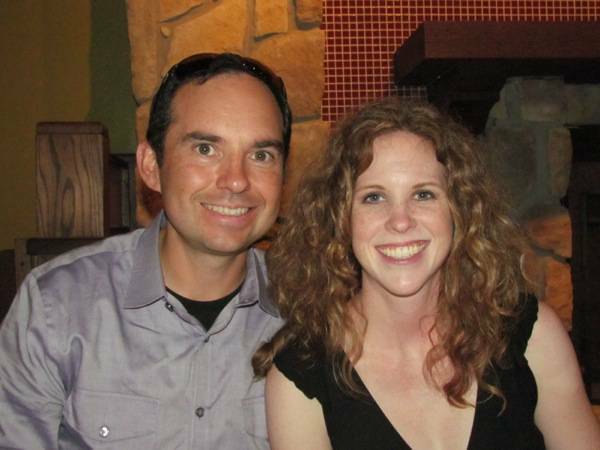 He put up with my stresses as Maid of Honor and even helped decorate for the big day. I felt like the luckiest girl in the world! But back to the Maid of Honor duties. 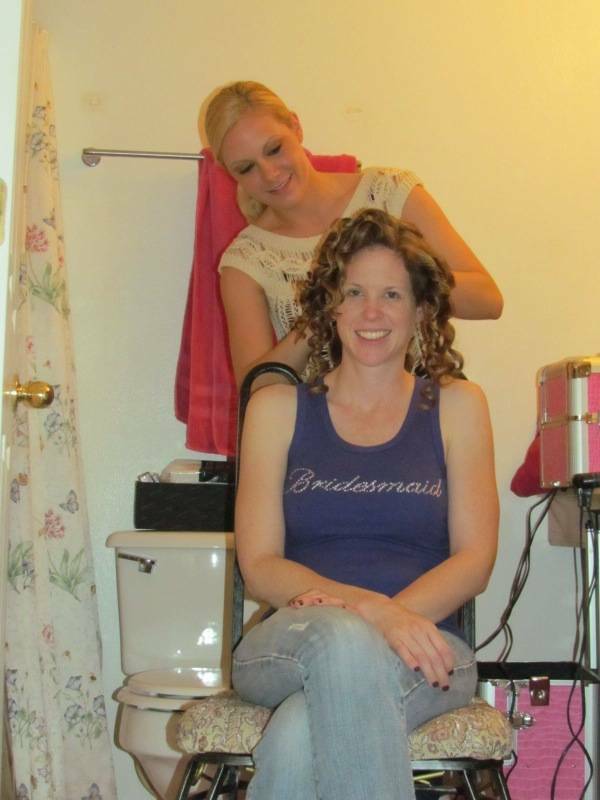 So, as Maid of Honor, I did whatever I could to help my sister. Whether it was going to M&Ms World to pick up the personalized purple candies, or fill and wrap the candy holders with the wedding goodies. 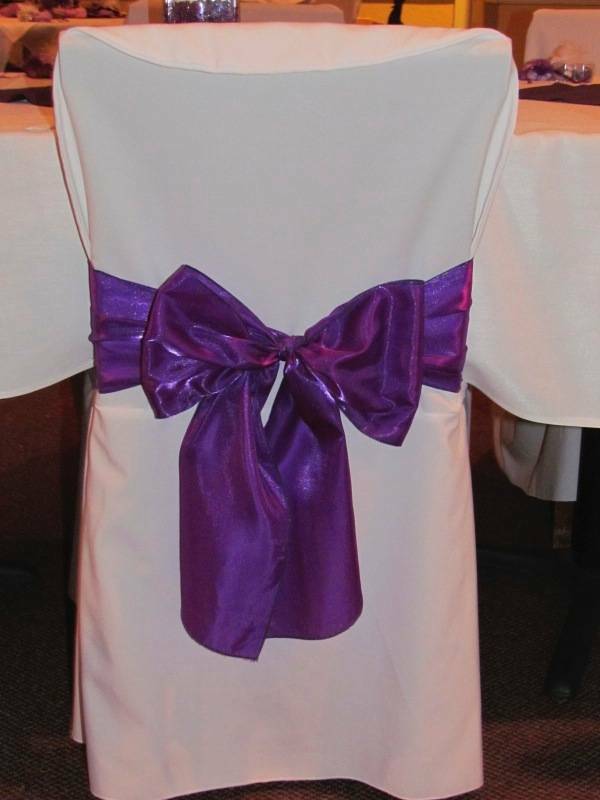 Frank even helped tie the bows on the back of the chairs for the wedding reception! As Maid of Honor, I attended the Wedding Rehearsal and dinner. 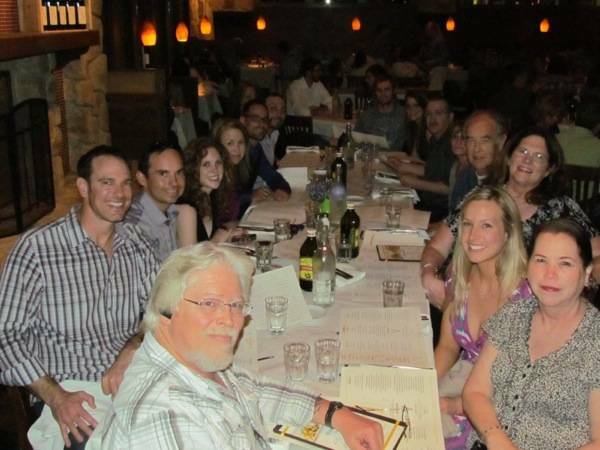 I was friendly to everyone who attended, making sure I introduced myself and helped everyone feel welcome. I wasn’t really sure if I was supposed to give a speech at the dinner, so I saved it for the next day at the Wedding Reception. The next morning, it was time to get ready for the wedding. There were some pretty stressful times, but overall we were excited for the big day! The first thing that happened was we had our hair and makeup done. 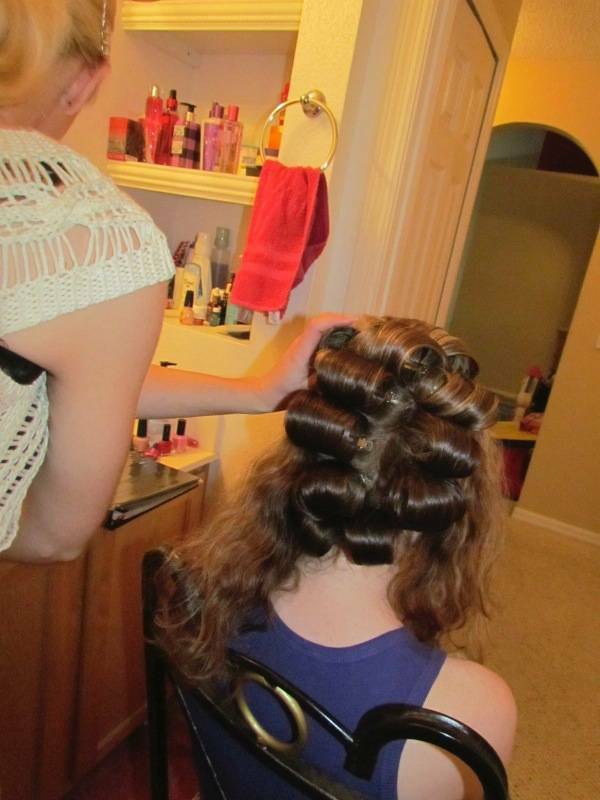 I loved being pampered, but after I was done, there was work to do. 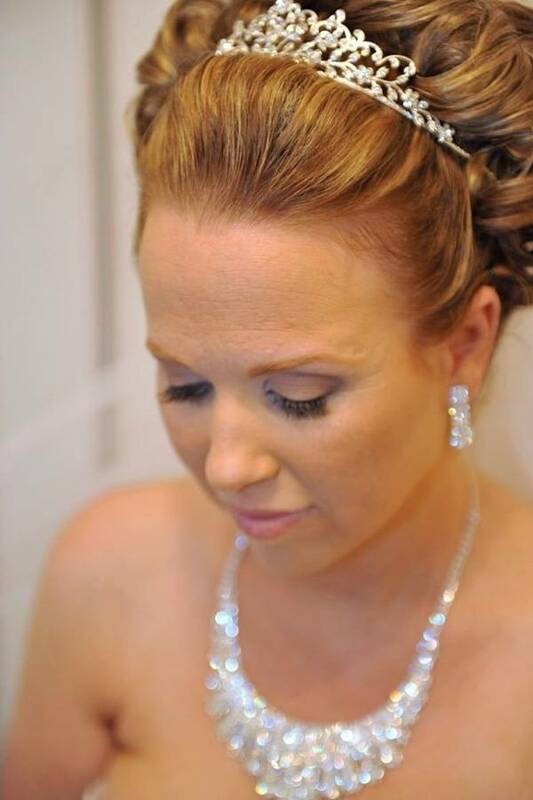 I took pictures of the bride, helped with my niece and tried to stay happy and positive all morning! 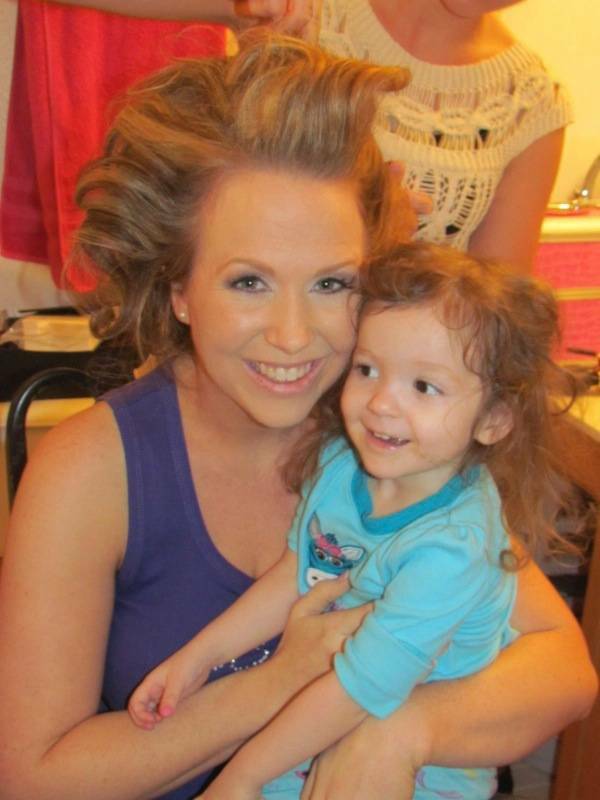 After our hair and makeup was done, we were ready for the wedding! It was time to get our dresses, shoes and makeup bags and head to the wedding chapel! We were all getting really excited. 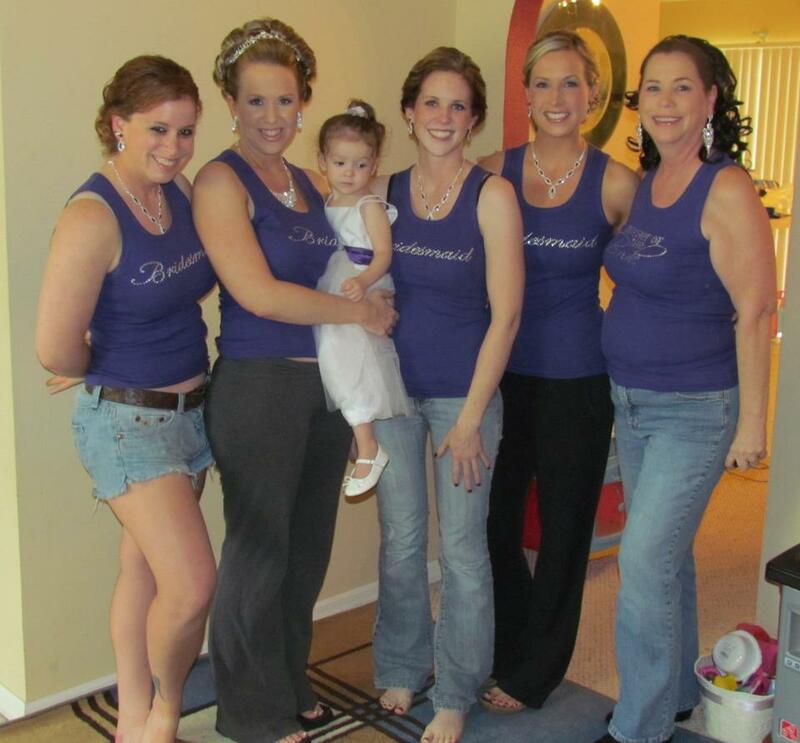 Once there, all the bridesmaids got dressed. Then it was time to get my sister dressed! I honestly wasn’t sure what to do, but I tried to assist wherever I could. 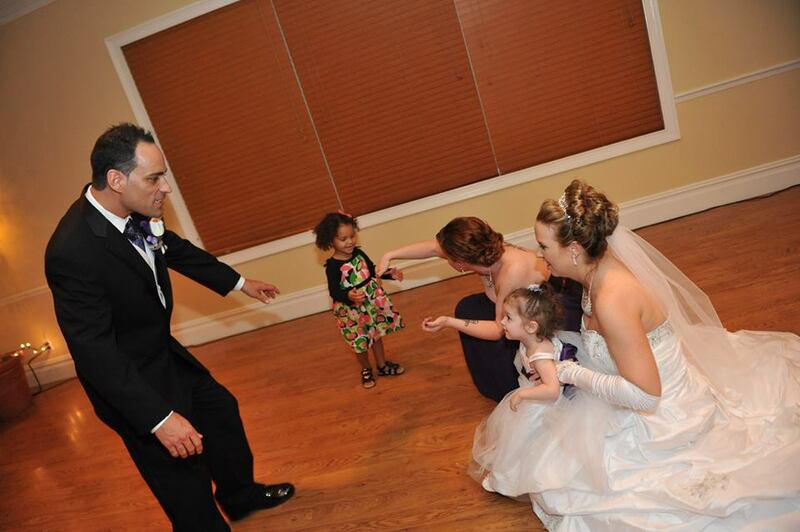 My younger sister has been in more weddings, so she took the lead and I assisted where I could. After the bride was dressed and ready, it was time to walk down the aisle. 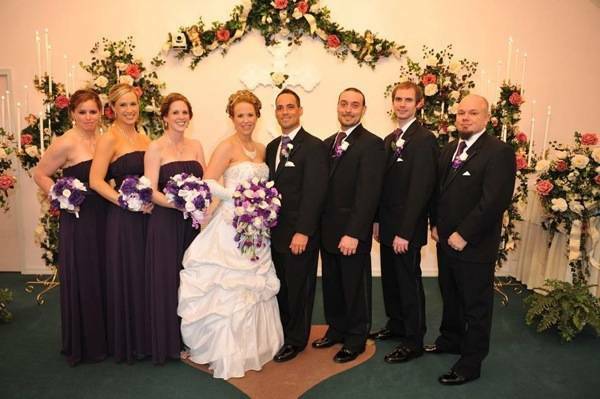 My job was to smile, look pretty and not walk too quickly up the aisle. 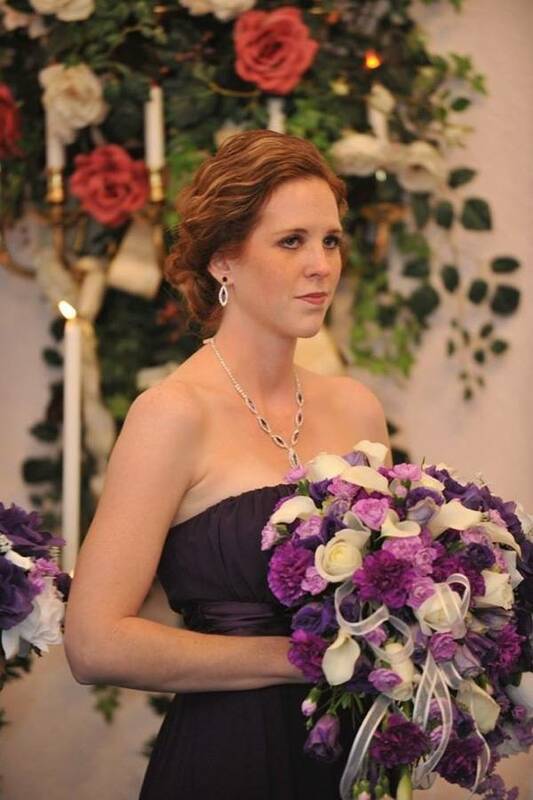 I was also in charge of holding the bride’s bouquet when it was time for them to exchange their vows and rings. I tried to hold it together, but I did get teary-eyed (although the photo looks like I’m mad – I’m just fighting back tears – ha ha)! 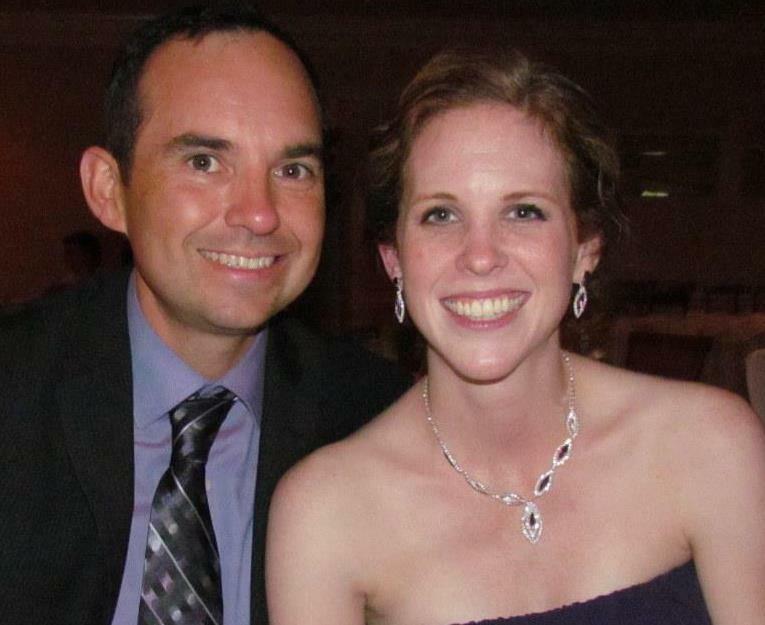 After the wedding ceremony, it was time to head to the reception! I greeted everyone I saw and did my best to make sure everyone felt welcomed. It was pretty awesome! 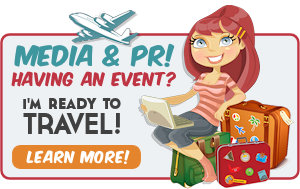 It was my job to be a social butterfly – cool! 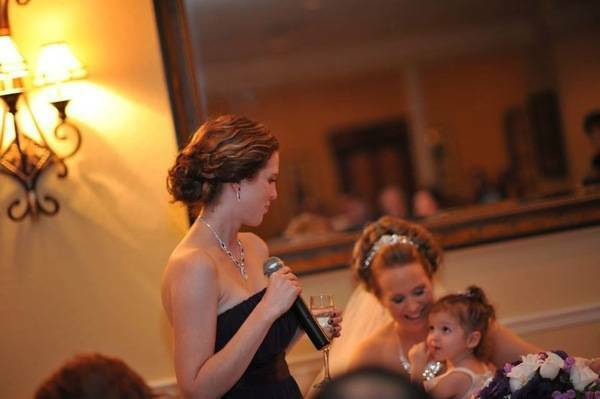 It was also my job as Maid of Honor to give a speech. My Maid of Honor speech may have been a little on the short side, but it was all heart and soul and it was just for my little sister and her new husband. Then it was time to get dancing and have some fun! Have you ever been a Maid of Honor? 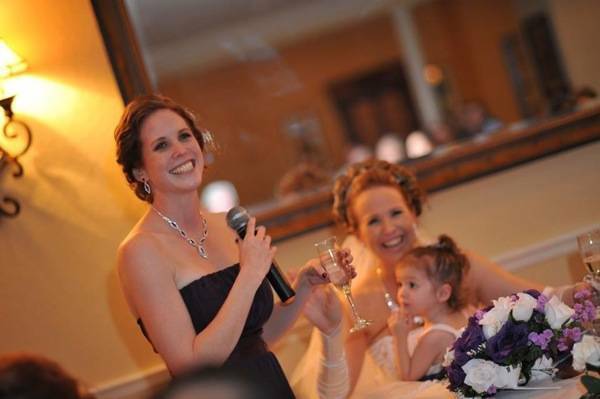 What were your expectations of your Maid of Honor in your wedding? These are wonderful pictures! It sounds like you were a fabulous maid of honor! She was lucky to have you. So fun! You look stunning. 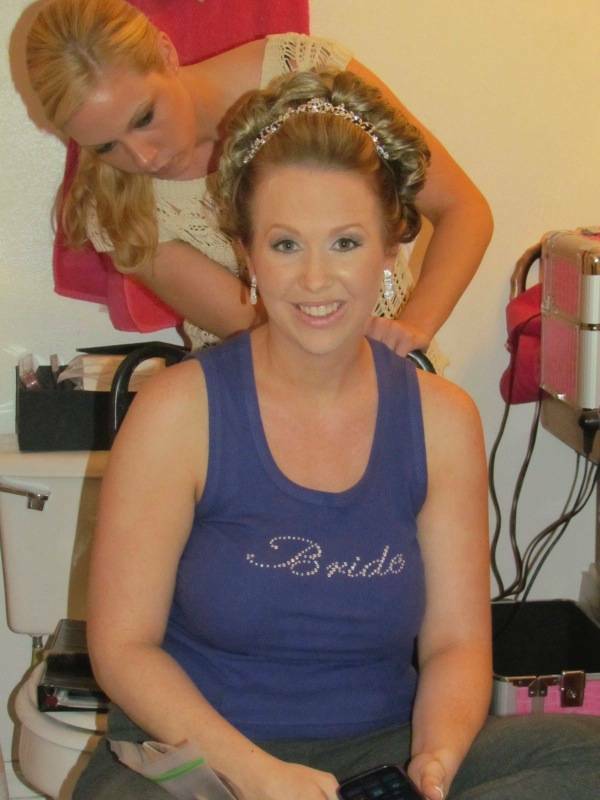 I loved being my sister’s maid of honor. I was never Maid Of Honor. How nice that your sister ask you!! I always cry at weddings, they just get to me for some reason. 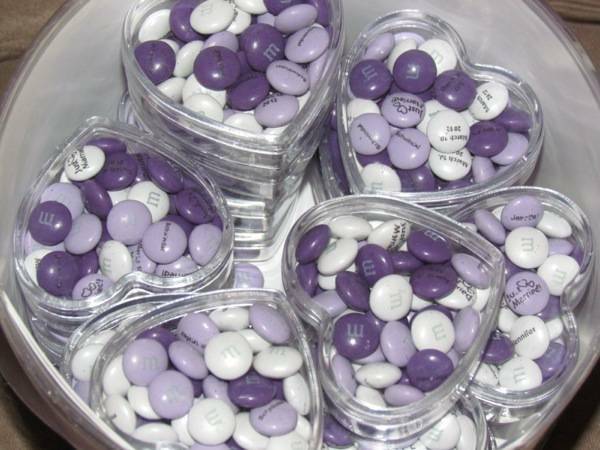 Fun wedding pics….the M&M’s in the hearts is such a neat idea! 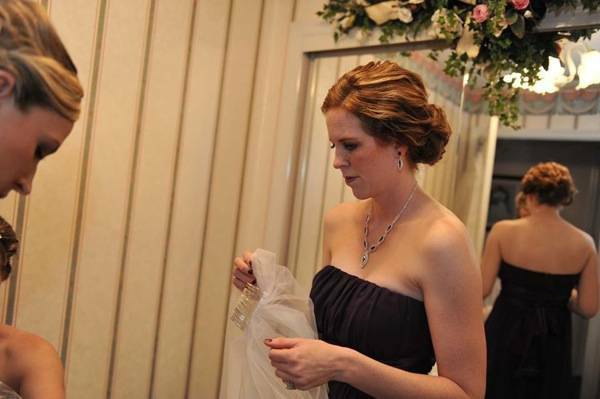 I have never been a bridesmaid. How amazing of your sister to allow you to share in her special day! 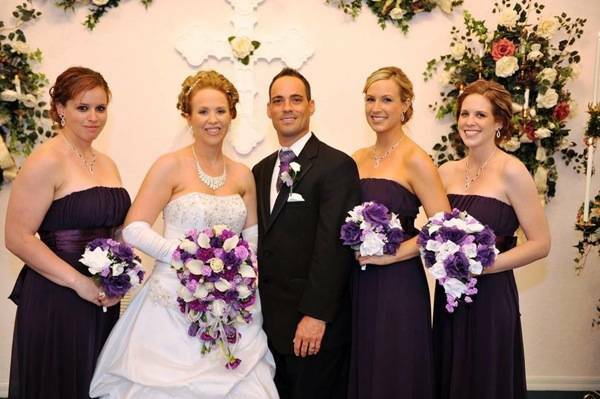 I’ve been a bridesmaid, but never a maid of honor, in several weddings. My matron of honor was there to help with some of the planning and then day of she alleviated a lot of stress for me in little things she could do to help out! Lovely photos,I have not been maid of honor before I was asked but I did not want to do it only for the fact I do not want to get up and speak in front of everyone lol. I think you served in your role just perfectly! 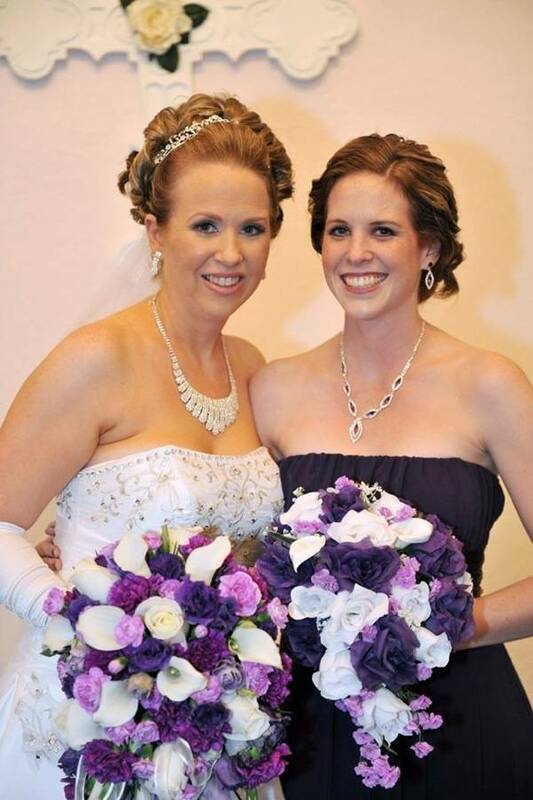 I was matron of honor for my sister and she was maid of honor for mine. It’s easy when you only have one sister. 🙂 You all looked beautiful! I love the colors your sister chose! Ya’ll are beautiful! It sounds like you did a great job! I love the wedding colors! She was extremely lucky to have you as a Maid of Honor. I think you know my personal experience. I’m a Bridesmaid in a wedding in February and I’m trying my best to go above and beyond in my role. Such a beautiful wedding! I was MofH once, my senior year in high school. My best friend got married and had a baby (which she brought, a mere weeks old) to my graduation! Sounds like you did a great job with your Maid of Honor duties. What a pretty wedding. Love the colors of the dresses! You both looked beautiful and it sounds like you did a wonderful job as maid-of-honor. The photos are so pretty! What a gorgeous wedding. Congrats to your sister on her big day! Congrats on becoming engaged. Looks like a beautiful wedding. Your sister’s wedding was beautiful! You all looked gorgeous! Purple is my favorite color. So I am loving the purple. Sounds like you did an excellent job. I’ve never been a maid of honor but I’ve been a last minute bridesmaid twice. So beautiful! I’ve never been in a wedding besides my own. None of my girlfriends from way back are married yet :/ you sure did make a gorgeous maid of honor! I was the maid of honor for my best friend its such a great feeling and experience. I’ve been a bridesmaid. Your sisters wedding was beautiful. I’m sure she was so glad you were there for her. You look beautiful! I bet that day has so many wonderful memories for everyone. Never been a maid of honor nor have I been married before. I love how you captured the story of being a first time one and I will be helpful for me in the future when I become one. I love the pics and you did a great job and I am sure your sister appreciate you too…I havent been to a lot of weddings myself so hopefully when its my turn to be a MOH I will do well! Lovely wedding. All you ladies were beautiful. A great honor for you. What an awesome experience! You all looked gorgeous, and the wedding looked beautiful. i have never been the Maid of Honor at a wedding, but it looks to me like you did a great job. Being willing to assist when needed was appreciates, I’m sure. I love weddings! It is such an honor to be asked to be a part of someone’s most special day. Sounds like you did a great job! Thanks for sharing these beautiful pictures! 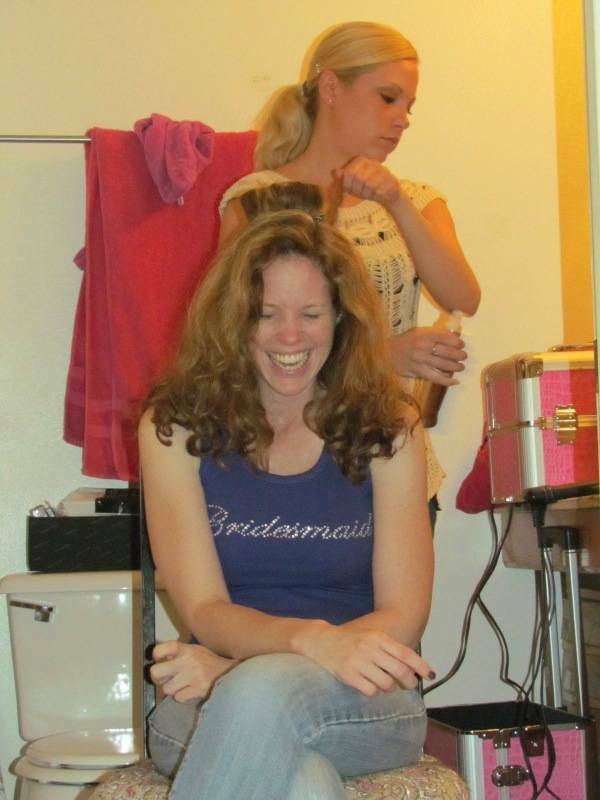 Being a MOH can be intense! Thanks for sharing your story. Looks like you were an awesome one! 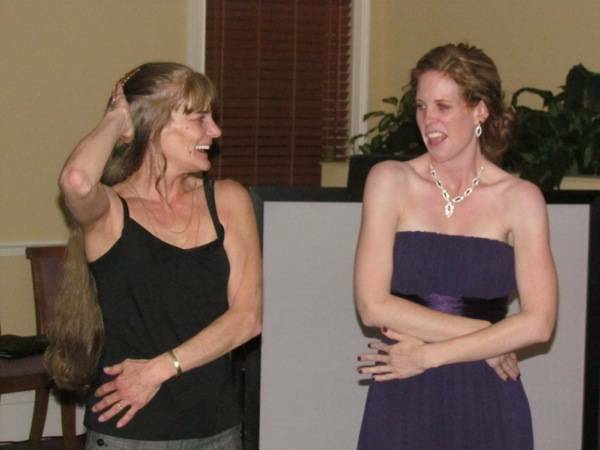 I’ve never been a bridesmaid or a maid of honor so I would have to follow your example. Looks like everything came together very well. Great colors.